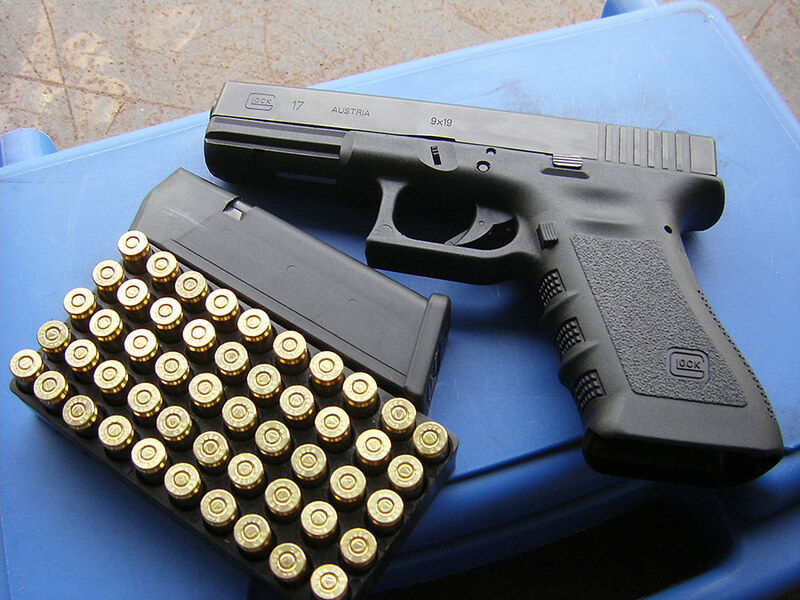 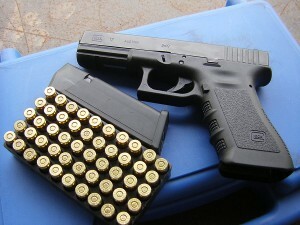 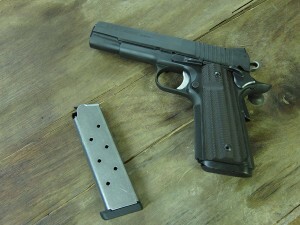 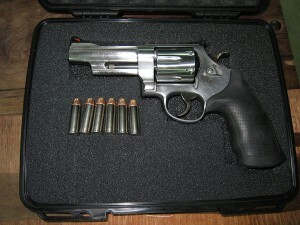 The shorter barrel of pistols or handguns make for niftier shooting and they are what most police officers use. 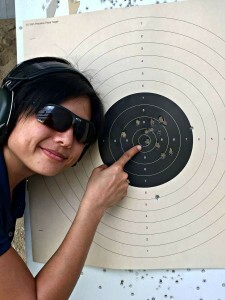 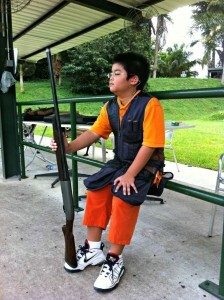 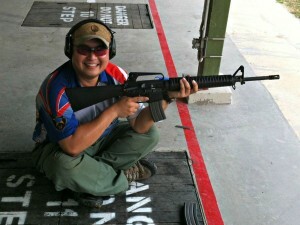 The sport stresses accuracy and discipline and requires a little arm strength as the shooting is mainly done standing up. 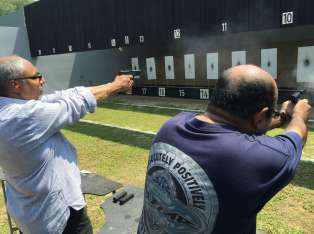 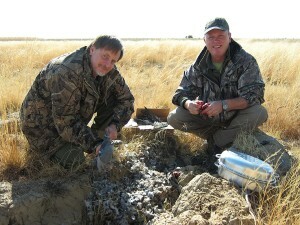 Besides events with stationary targets, pistol shooters take part in dynamic shooting courses that mimic practical shooting situations. 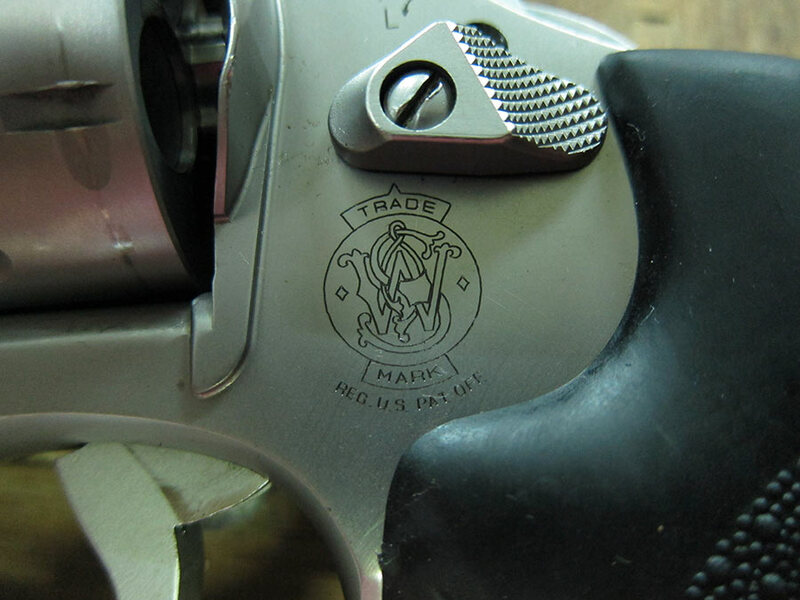 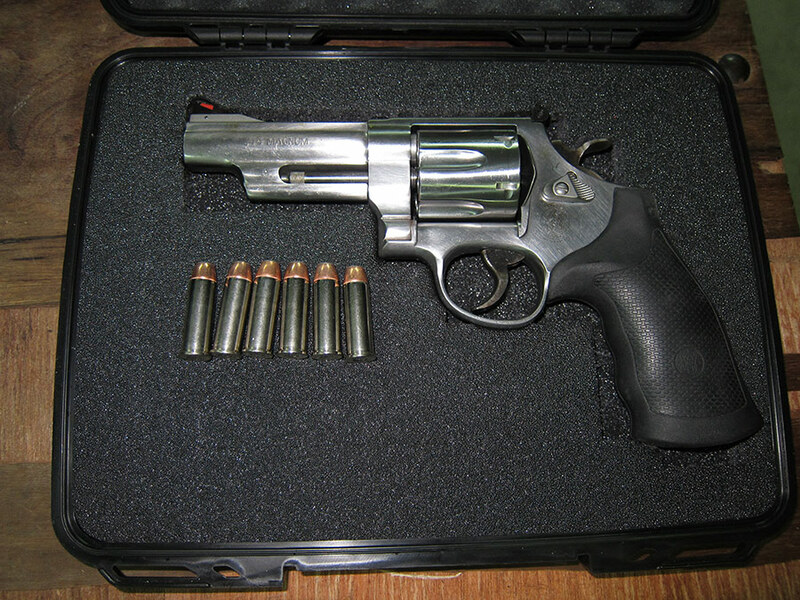 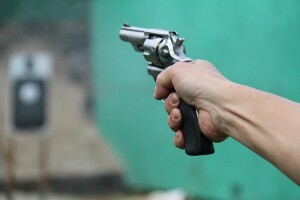 .22 Revolver shooting – This discipline entails shooting at 25 m with a revolver similar to what the police constable uses. 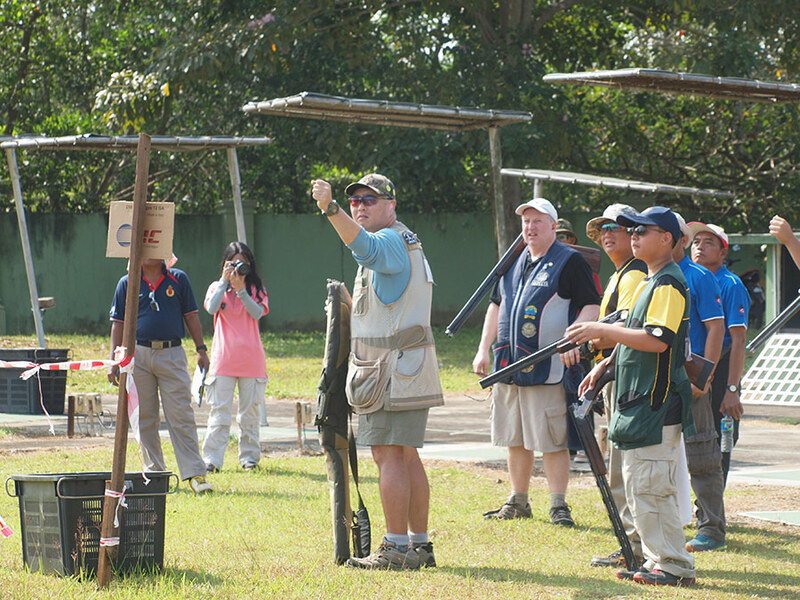 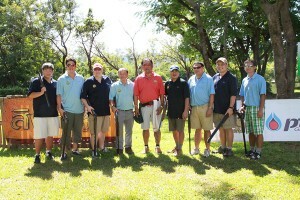 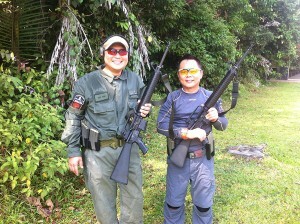 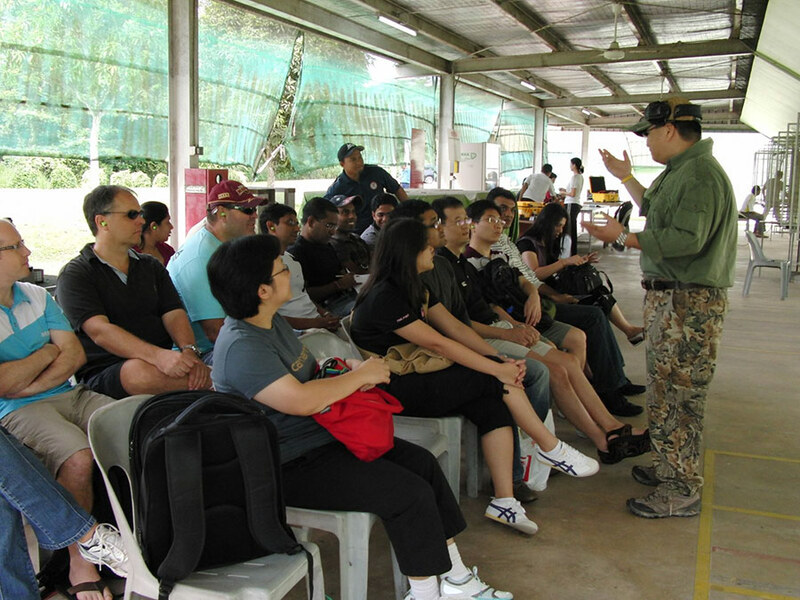 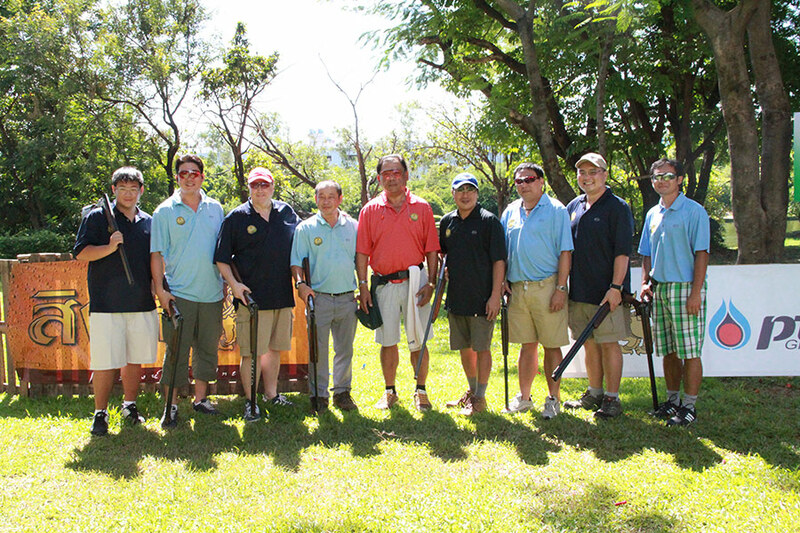 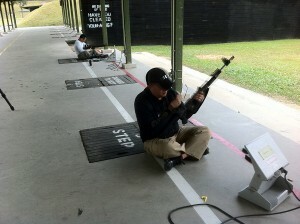 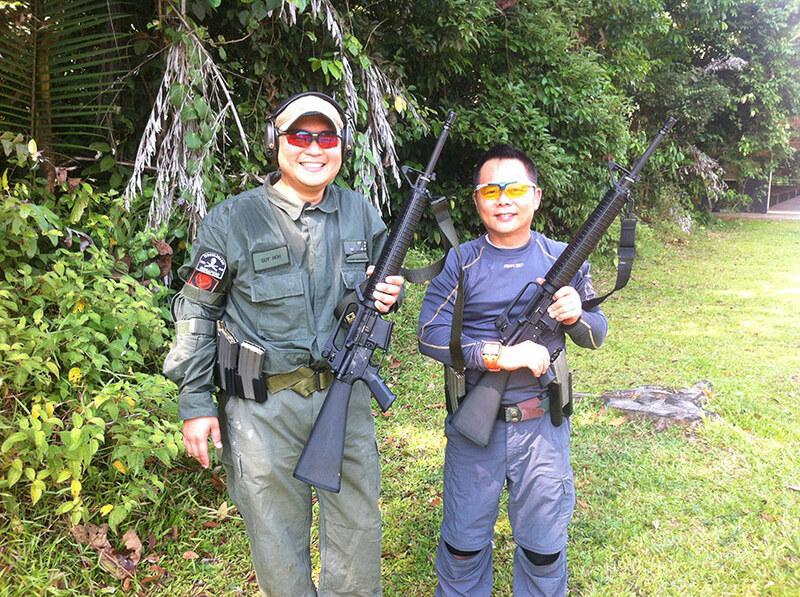 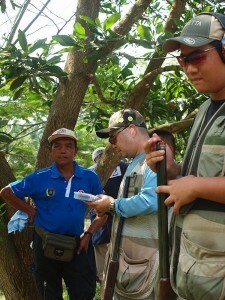 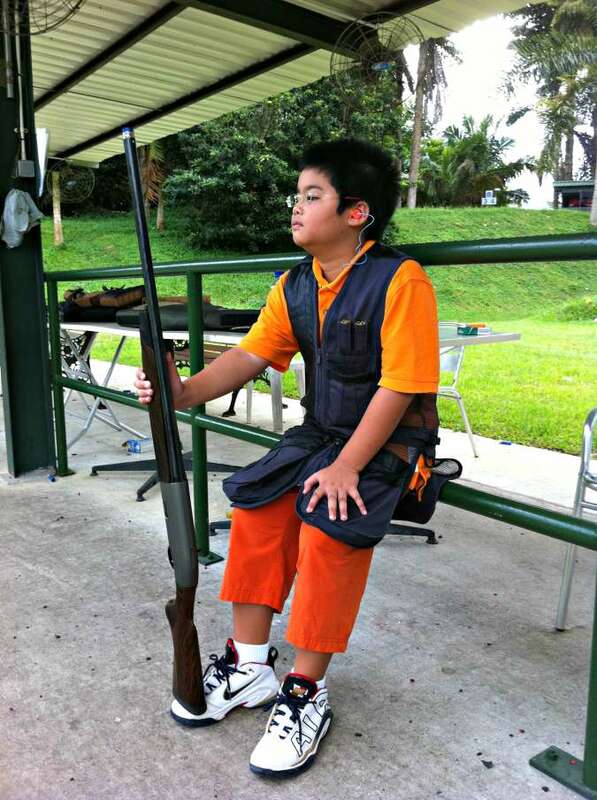 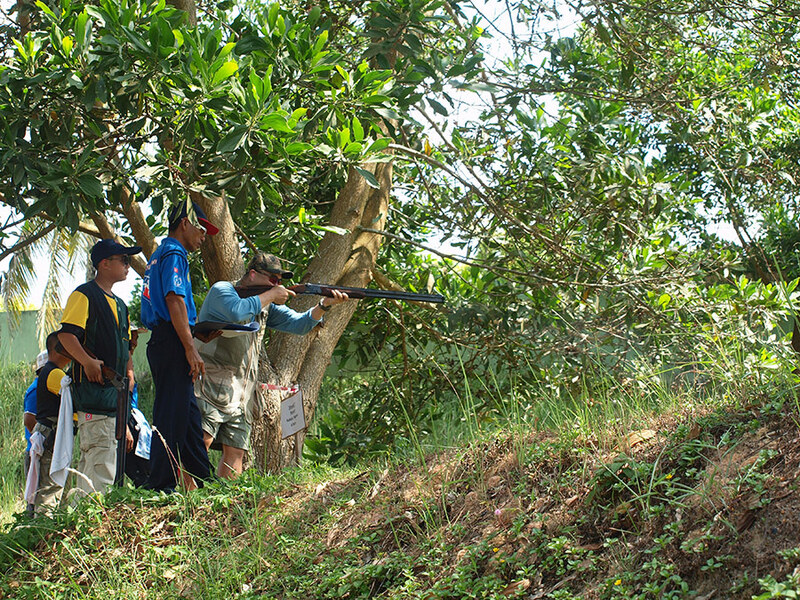 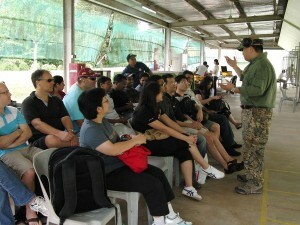 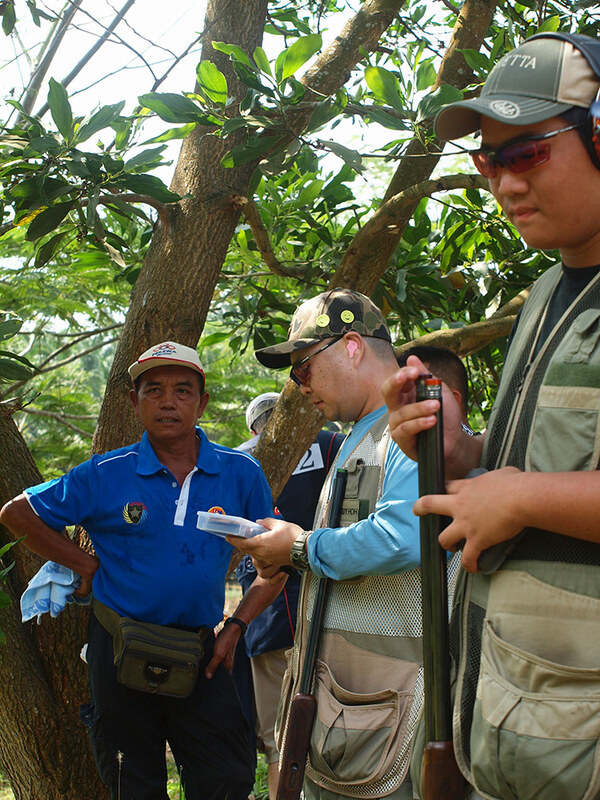 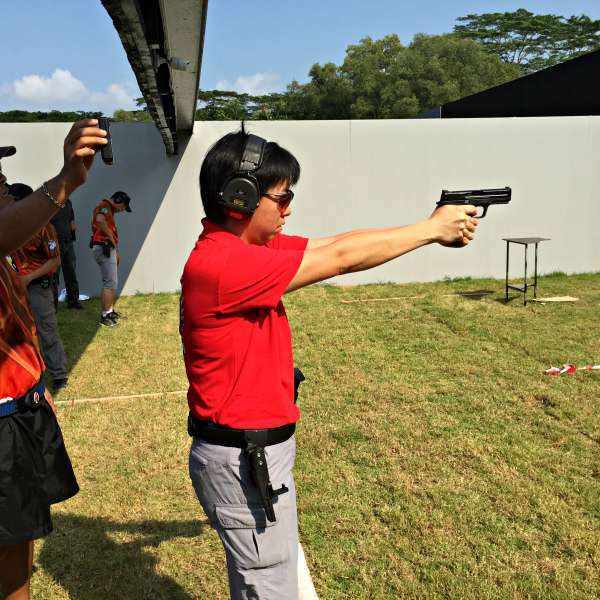 This event is used by the schools to train their National Police Cadet Corps members in shooting skills. 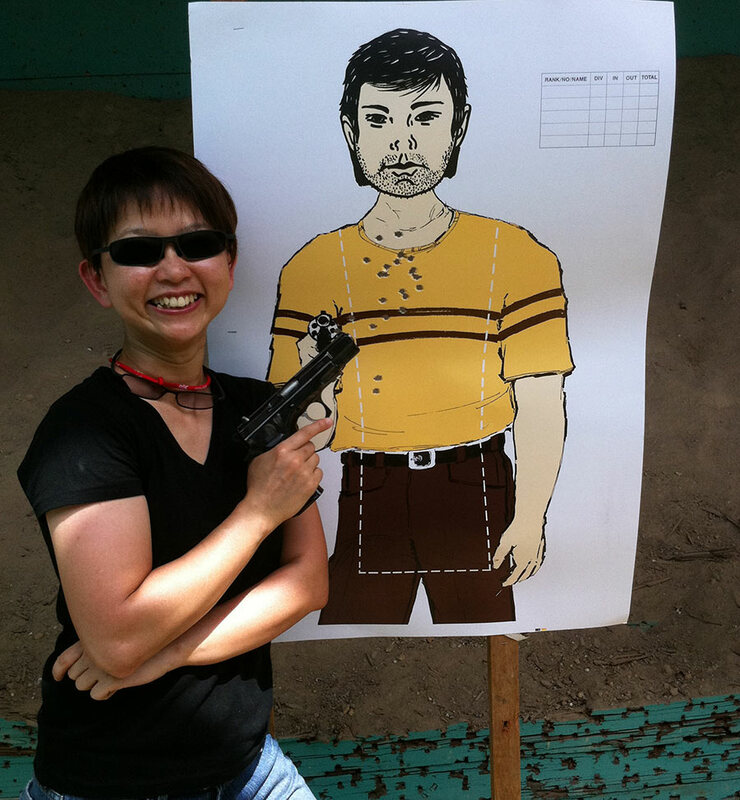 Targets may include silhouette targets, robber targets and other semi-realistic shapes. 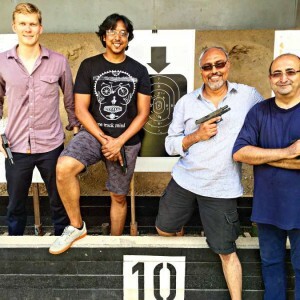 9mm pistol shooting – This is the ultimate buzz! 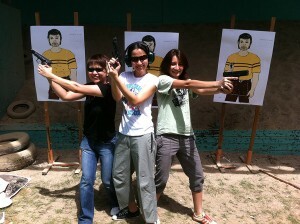 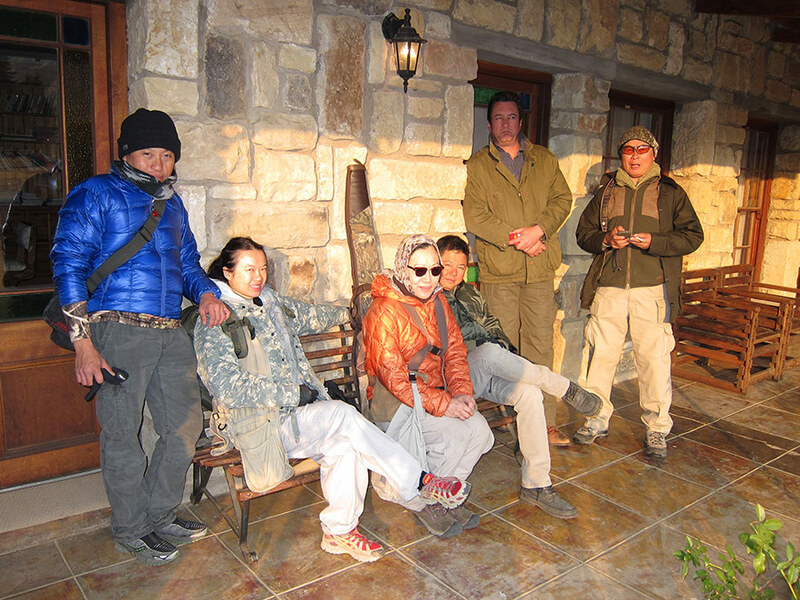 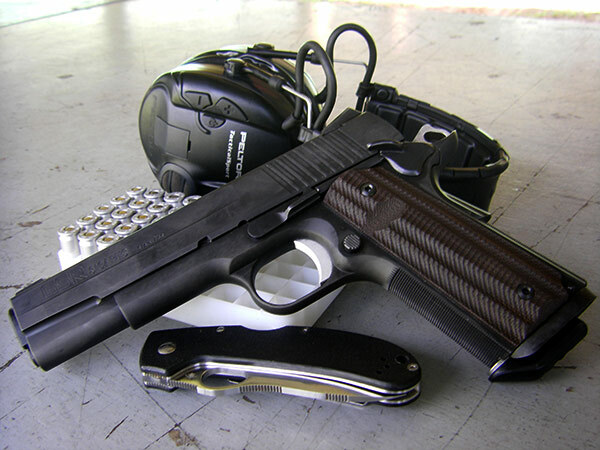 Shoot pistols made famous by Hollywood such as the Beretta M9 (92f), Glock 17, Sig P226, CZ 75 and others. 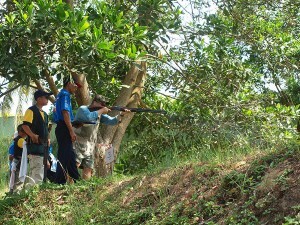 The event is shot at 10- 15m with stationary targets that may be either silhouette or police style. 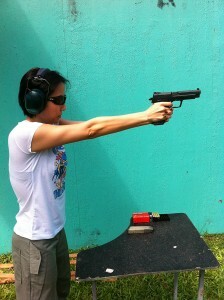 Pistol recoil may be stout but is manageable. 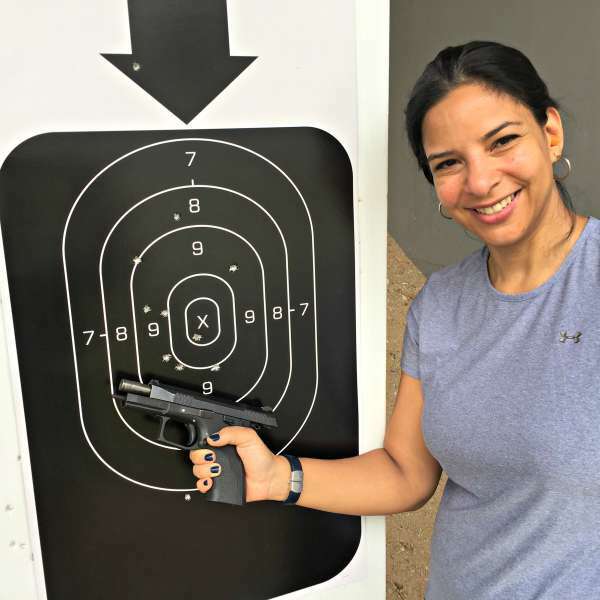 Advanced shooters may ask for our IPSC class which teaches you the basics of shooting to time and of various target presentations including poppers, plates and other reduced-sized targets.